Happy Friday! 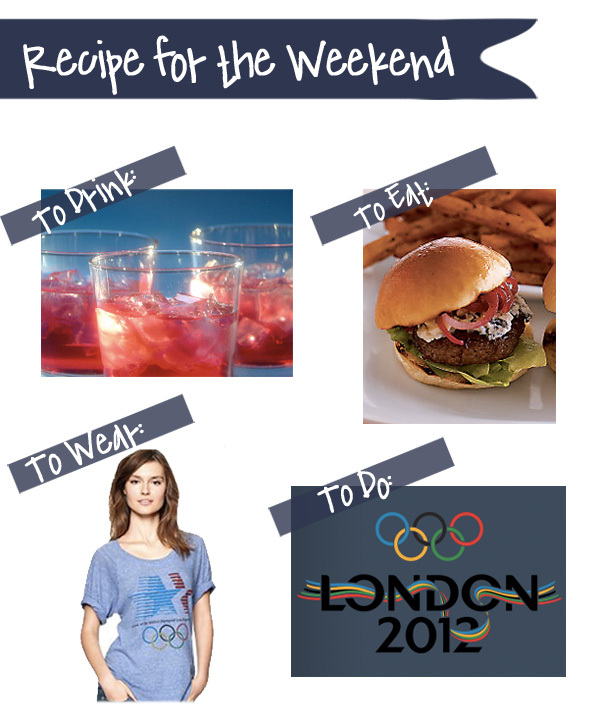 This weekend is all about All-American food, drink, and cheering on team USA. 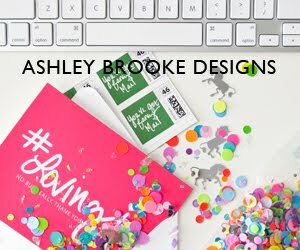 I started blogging at the start of the 2008 Olympics, so this also marks the 4 year anniversary of my blog. Cheers all around. I can't wait for the Opening Ceremony tonight and lots of competition over the weekend. I have no Team USA apparel. This must be corrected! Thanks Betsy!